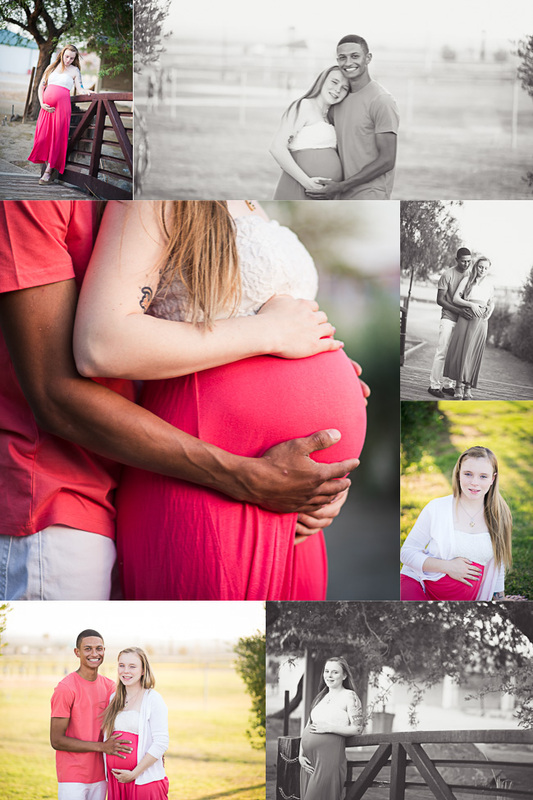 These two drove all the way from fort Irwin to hang out with me in Twentynine Palms for their maternity session. They are both super cute and playful so there are lots of images with big smiles and laughter. They welcomed their baby girl into the world yesterday and I can’t wait to meet her!